Young Casey Couper caught this nice Pike while fishing with his Dad. The fish took a Joey Mackerel deadbait and is his biggest yet, safely returned to fight another day! 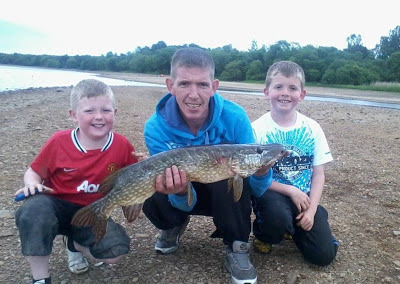 The Pike is Casey's new PB!